I recently got set up with a wireless broadband card for access to the net via my mobile provider (it is Alltel, but the network is Sprint). While up in the mountains of Strawberry, Arizona, it was time for an old fashioned western shootout between my satellite internet connection (Hughes) and the new mobile card. Despite a lot of connectivity issues the first year with Hughes, I must admit that in the last 12 or 18 months, it was worked very reliably. 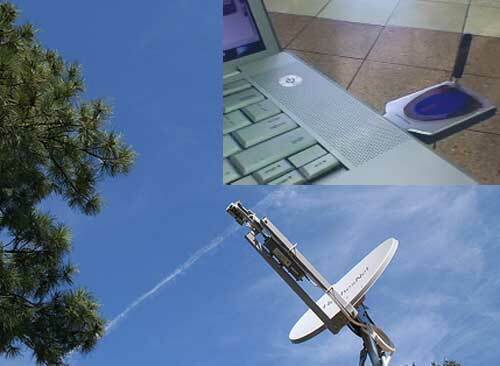 The satellite modem is connected to an Apple Airport wireless running 802.11(b) speeds, so capable of sending up to 2 MB/s, much more than the theoretical maximum of the dish (1 MB/s). 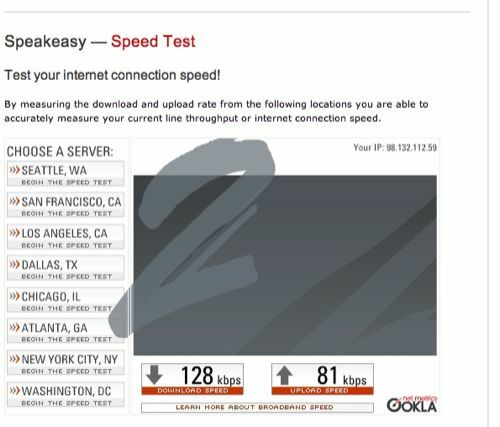 So as the arbitrator, I turned to Speakeasy Speed Test… I love the little speedometer graphics. So yes, the Dish wins the big medal, but I am pleased that in a pinch up here, I can still get connected. I have a backup! And for a bit of perspective, the speed of the mobile network is 5 times what we had pre-Dish (dialup). 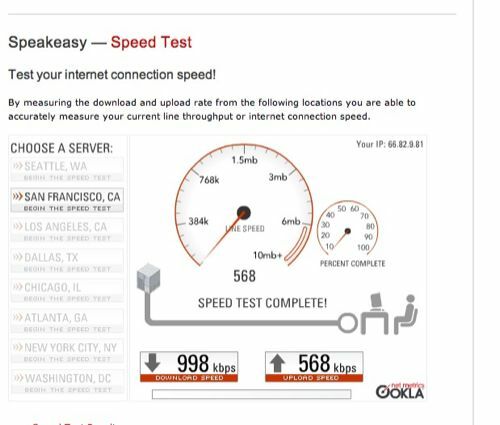 And, for some looking forward, some suggest the internet may in a few years get so clogged, we will all be back to pokey speeds in the net. So winners all the way around. The Dish is long gone, cable internet came to town, phones went to 4G and beyond. You might like the SpeedCheck tool and info on connectivity. Apparently they think people are reading this old post. Speeeeeeeed.